Software development is a tedious process and can often be challenging. The process consists of various successive phases which have to be performed in an organised manner. Custom software development includes heavy consideration to requirements, a focus on overall objectives, the creative design process, and the actual process of writing the code necessary to ensure optimal software functionality. Unfortunately, many software development projects ultimately fail due to poor execution. Before embarking on the development process, it’s essential to have your custom software project completely outlined and organised. 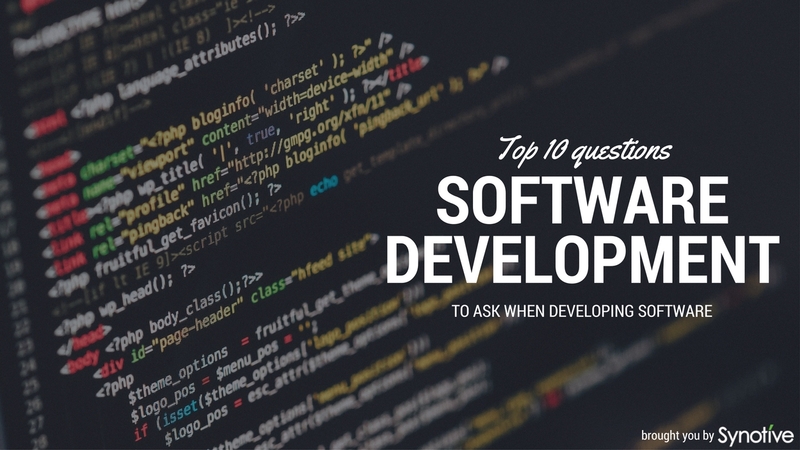 In this comprehensive guide, we’ll introduce you to 10 questions to ask when developing software. Not only will these questions aid in outlining the purpose and intent of the software, but also in the successful execution and completion of your software development project. #1. 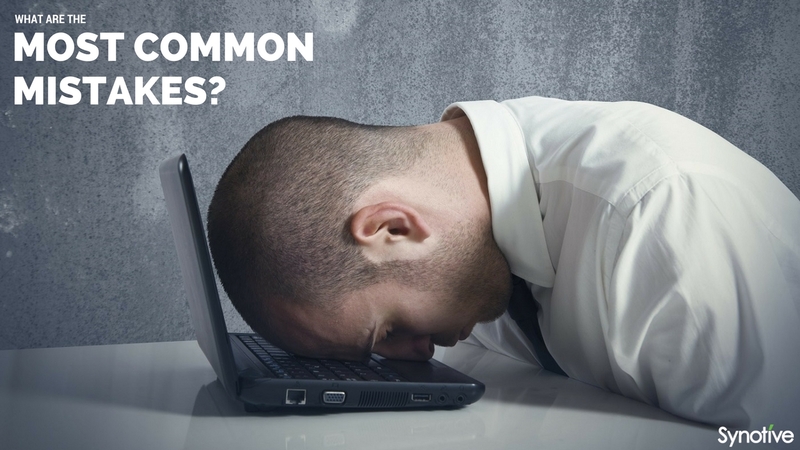 What are the Most Common Mistakes? The requirements of the program are not accurately defined by the involved parties. Potential threats that could impact the success of the software project are not clearly identified before the start of the project. As a result, contingency planning is insufficient. The process of analysing the critical path of the software is either executed in an extremely poor fashion or completely omitted from the project. There is no tracking procedure put in place to gauge the success of the project. The data obtained is not enough for the development of the program, or is not appropriately understood. There is no quality assurance team to ensure that all of steps of the software development program are carried out successfully from start to end. #2. 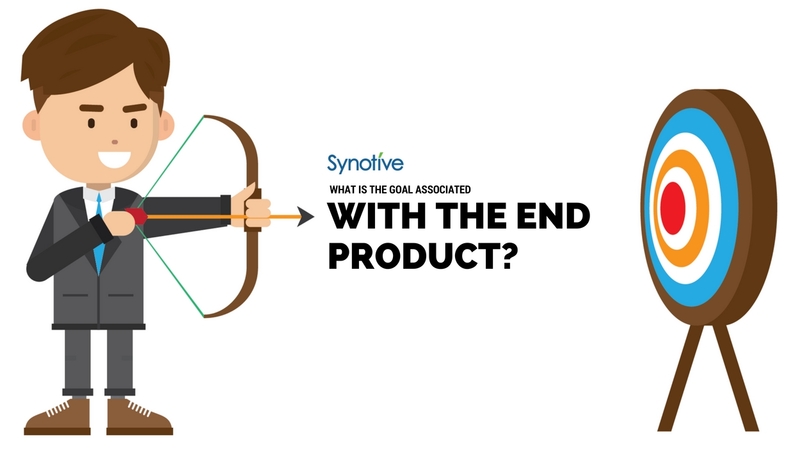 What is the Goal Associated with the End Product? Once you know and understand the common mistakes that others have made when developing software, you’ll be better equipped to avoid making the same ones. The first step to achieving success in this endeavour is to outline a goal for your end product. Once your product has a purpose, you’ll be able to look at every step of the process with that goal in mind. Do you and your team perhaps have a desire to test a very basic prototype? Do you want to provide basic features to your clients? Are you interested in expanding your user base? Do you simply want to build your brand? Define the purpose of your project. Once you’ve done this, you’ll be able to move forward in the creation process. #3. What Problem will be Solved by the Software? When developing custom software, it’s good practice to think about what problem your software program aims to solve. While this can seem rather basic, it’s a question and consideration that’s often overlooked by product development teams until inconsistencies are encountered. By identifying the problem that’s being solved, you’ll be able to stay on task and get a better picture of the clients that will be using your product. To successfully implement any idea, it’s essential to first understand the reasoning behind that idea. #4. 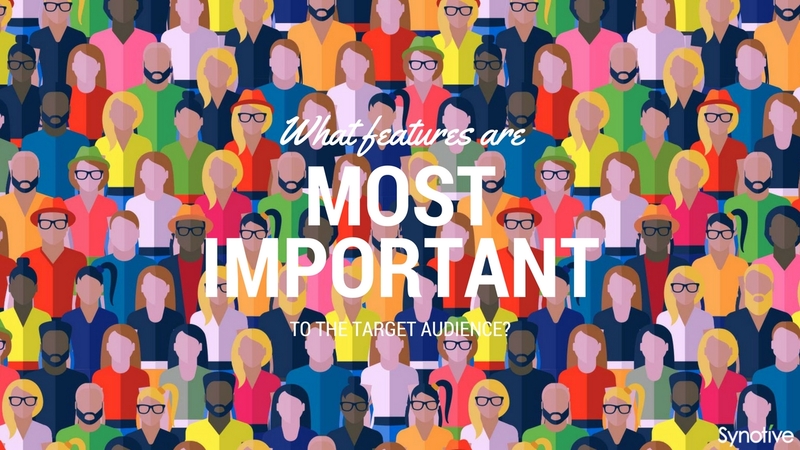 What Features Are Most Important to the Target Audience? Once you’ve established what problem you’re hoping to solve for your target audience, it’s critical to determine which features would be most important to that audience. 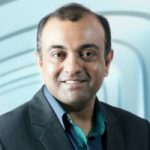 To deliver a viable custom software program to your clients, you must gain an understanding of the end users’ unique objectives when they use your program. You should also consider their reactions to features that you are considering adding to the program. 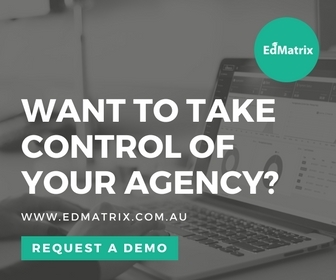 This may require you to engage in user modelling, which is a type of testing that will allow you to understand of your target audience as well as their wants and needs. This will provide a strong driving force and a clear roadmap to govern your software development journey. #5. 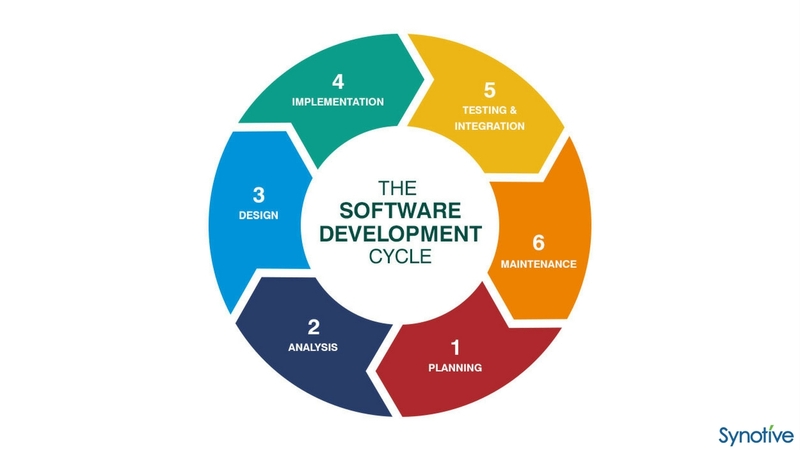 What Are the Phases of Custom Software Development? #6. What do I Need to Know about the Software Development Method? When creating custom software, you should learn as much as possible about the software development method. Essentially, this method is the process model, the guidelines associated with development, and the development of the systems designed to run the software. Examples of steps that should be taken with this method include the interviewing of support personnel and the members of your target audience, proposals for improvement with the software development process, plans relating to the development, installation and utilisation of the custom software. #7. What are the Life Cycle Models of Software Development? 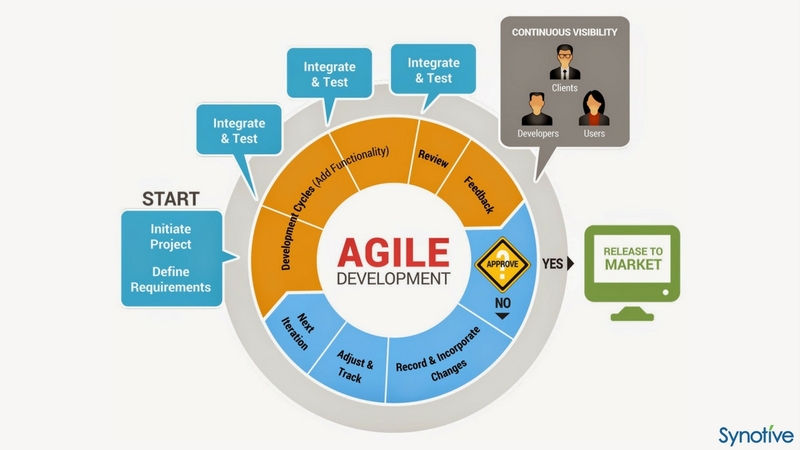 There are numerous life cycle models that may be utilized during software development. These include the waterfall model, the rapid application development, joint application development, prototyping model, the synchronize and stabilize model, and the spiral model. It is critical that you learn about each of these models and utilize them during the creation process of your custom software. #8. What is the Most Appropriate Programming Language for my Custom Software Project? 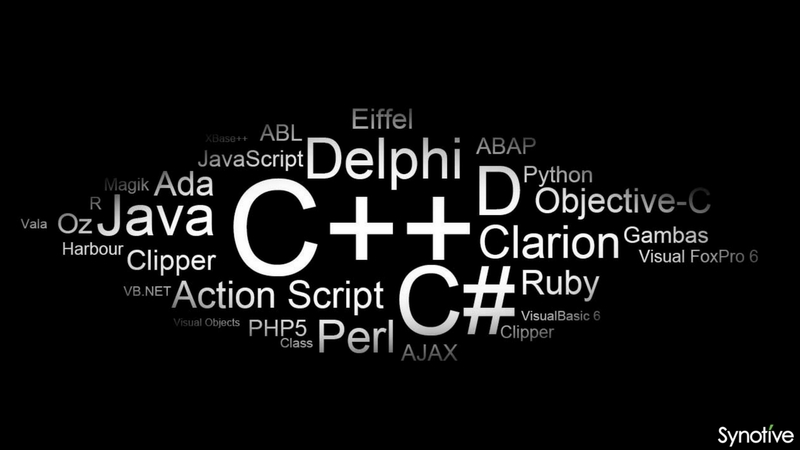 There are various programming languages that may be utilised in software development. 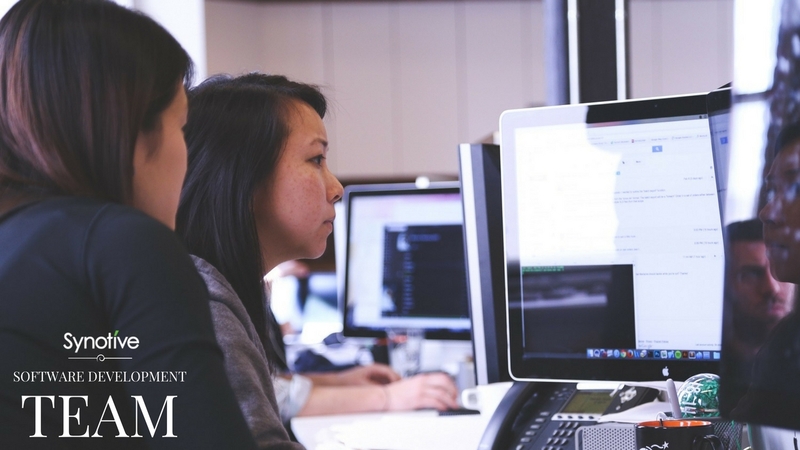 These include Perl, Visual Basic, Java, C++, Python, Tcl, and C. You must research all languages and their role as it pertains to the functionality and features of your software program. Depending on your software requirements and the recommendations of your software development partner, you may then elect to go for one programming language, or a combination of languages. #9. What Types of Technologies will be Utilised? Naturally, when creating custom software, you will use a variety of technologies. 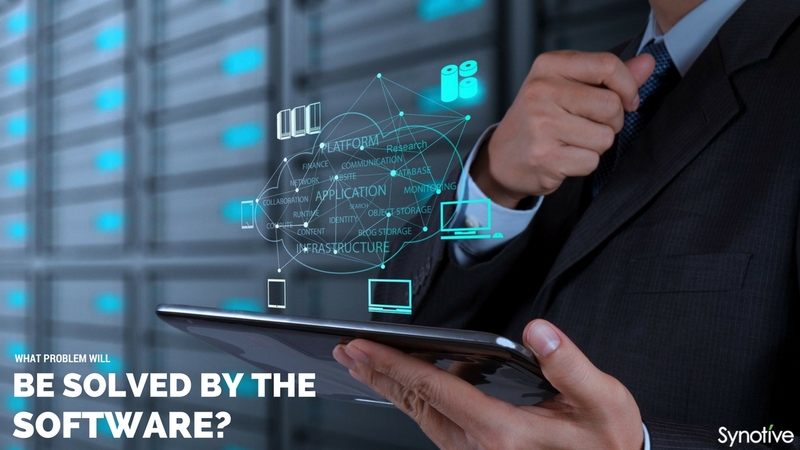 The most important factors to consider when opting for certain types of technologies are the types of code used to program the software, the maintenance that will be required to keep the program up-to-date, and the future development of the custom software. #10. 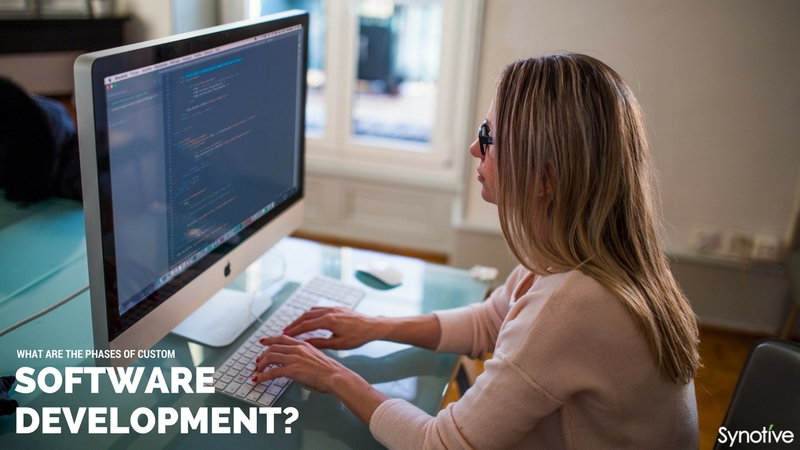 What Types of Professionals Will I Need on my Software Development Team? Finally, you must consider the type of expertise that will be needed to successfully create your custom software. You should consider the experience of your developers, the code that will be used, and the capabilities of each member of your team. Software development is a tedious and challenging project. You must know beforehand what you are creating, the tools you will need to create it, and the professionals that will be required to succeed in the process. By carefully considering each question that has been outlined in this comprehensive guide, you will be on the right track to successfully planning your project, executing your plans, and creating a great end product. Remember, custom software development is a means of providing users with tools and resources to address their needs and solve their problems. By keeping this as a top priority, you can be sure of creating a successful custom software program! 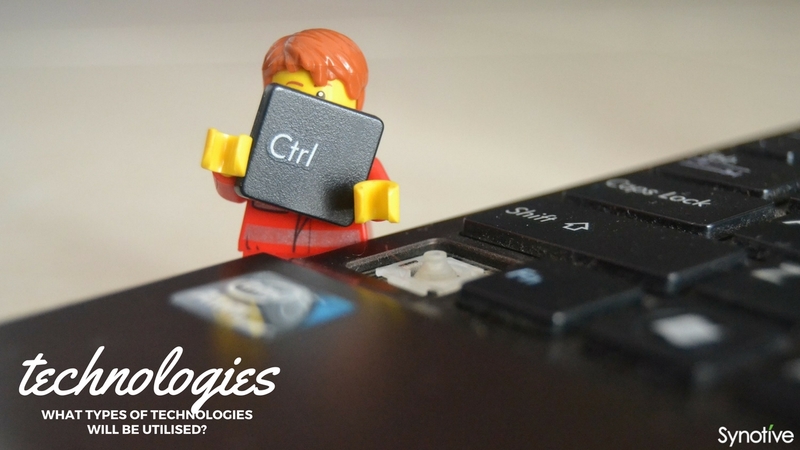 To begin your custom software development project, get in touch and we’ll arrange for your free consultation!